AC Energy, the power unit of Ayala Corporation, has revealed it expects to start construction of a 700MW solar project in Australia by the middle of the year, along with JV partner UPC Renewables. “We’re doing a 700MW solar [project] in New South Wales (NSW) that hopefully will be shovel-ready in middle of the year. We might do it in phases. That’s going to require a significant investment as well,” said AC Energy’s president Eric Francia. Last year, AC Energy announced it would invest AUS$40 million for a 50% ownership of the Australian unit of UPC Renewables, while providing a US$200 million facility to fund the project’s equity. 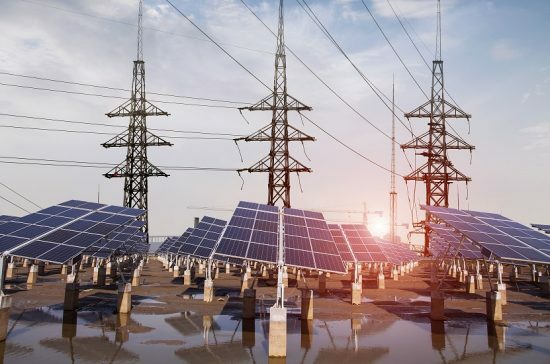 UPC Renewables Australia is developing the 1,000MW Robbins Island and Jims Plain projects in North West Tasmania, and the 600MW New England Solar Farm near the town of Uralla in NSW. “AC Energy is very excited to invest in UPC Renewables Australia as it complements AC Energy’s goal to exceed 5,000MW by 2025. The UPC Renewables Australia platform is focused on large-scale projects and is managed by a high-quality management team,” Francia said previously. AC Energy also plans to develop wind projects in Vietnam, having already started building 410MW worth of solar projects in the Southeast Asian country.